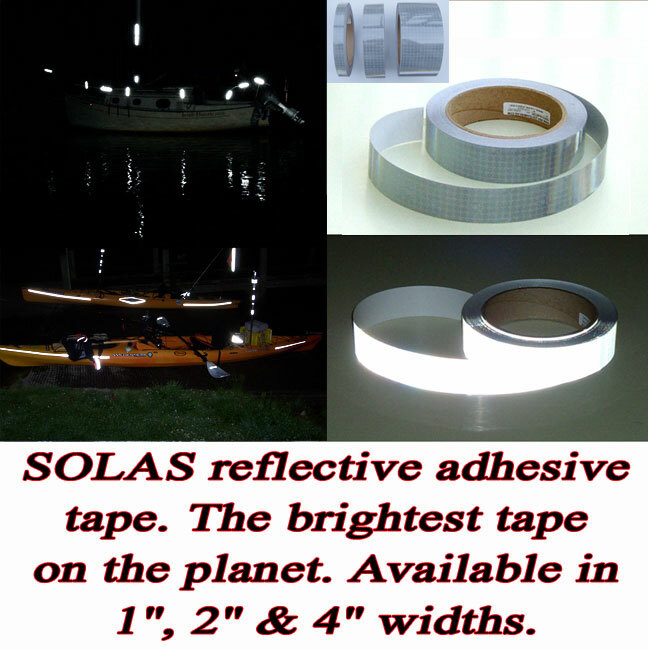 On this page we have our 1″, 2″ & 4″ wide by 30 foot and 150 foot rolls of Oralite SOLAS adhesive tape. This is the FD1403 version that is designed to be used on both rigid and non rigid surfaces. The FD1403 SOLAS is flexible but does not stretch. It is specifically designed to increase the visibility of life jackets, ring buoys, life boats, and life rafts. 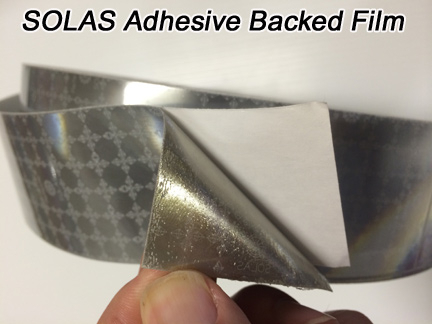 It is also very popular for motorcycles, bikes and other applications due to its extreme reflectivity. The tape is very bright and strong and the adhesive is very aggressive. As you can see from the chart at the bottom of this page the candela rating is 1000 which is over 13 times brighter than standard white engineer grade reflective tape. FD1403 is IMO Type I and II certified and meets USCG requirements for SOLAS (Safety of Life at Sea). You can order using the links below. Steven Cole (Economics, MBA – University of West Florida, Business & Innovation – Stanford University) 22 years experience in the safety business. Expert in reflective visibility solutions.